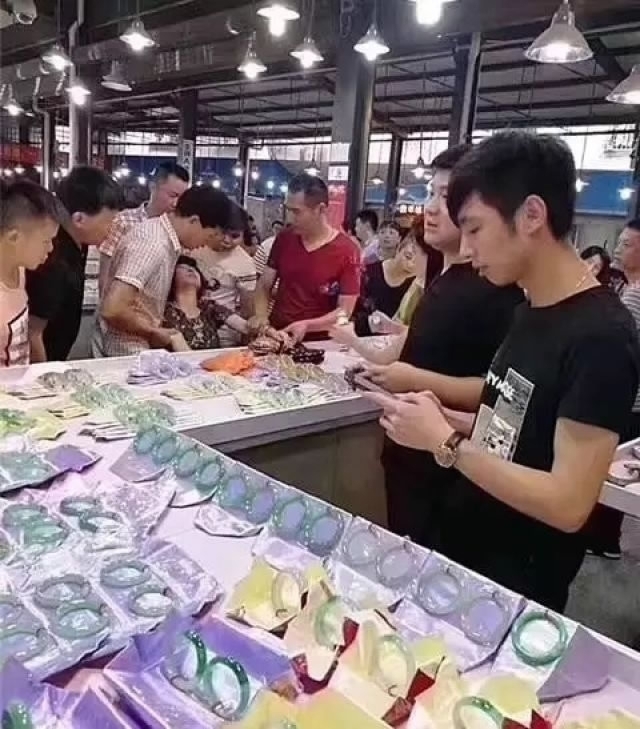 According to CGTN, the tourist, whose name has not been disclosed, stopped in front of a jade jewelry stall and picked up a bangle to try on. However, the shiny jewel slipped out of her hand and split into as it hit the ground. 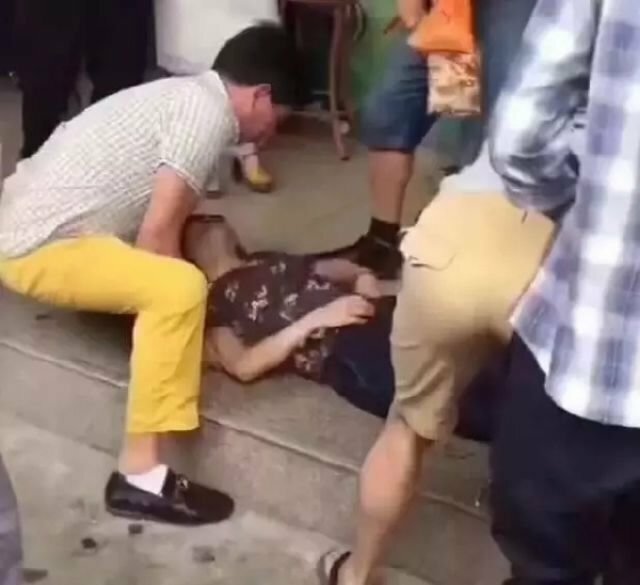 Realizing her expensive mistake, the woman blacked out and fell to the ground. 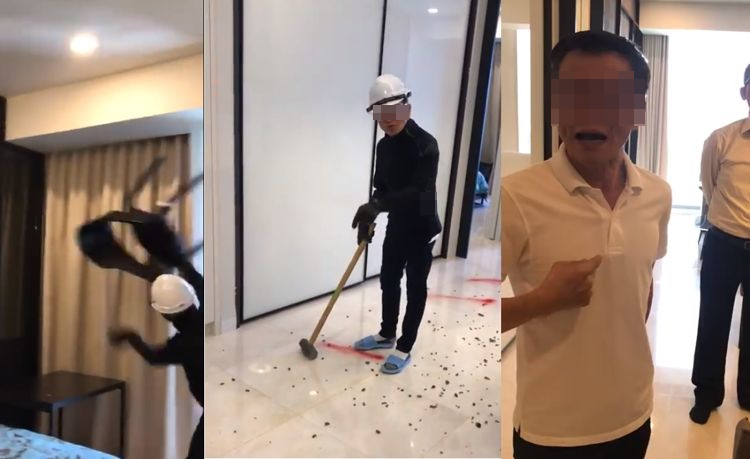 “She fell in a faint, but luckily she didn’t have any serious problems,” Lin Wei, the son of the storekeeper, told local media. 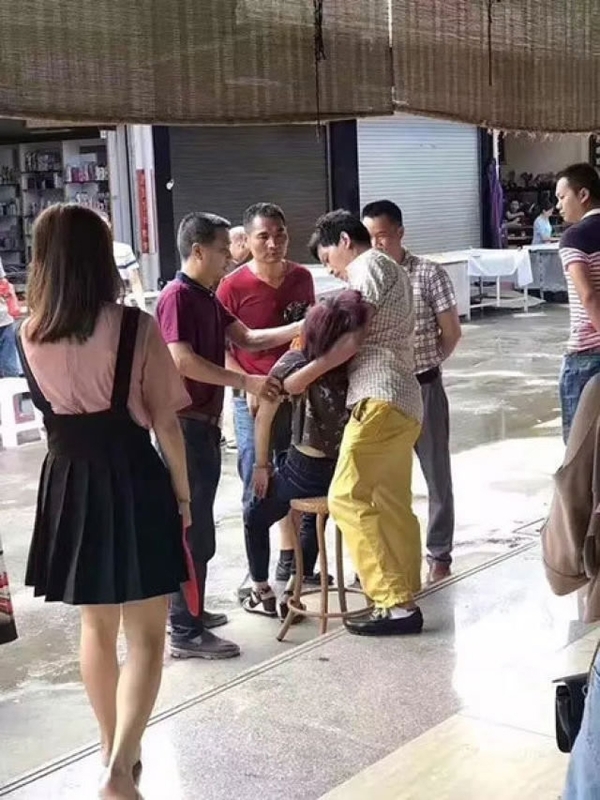 Unfortunately for her, the seller still wanted compensation for the broken piece of jewelry when she regained consciousness, but the good news is that she doesn’t have to pay the asking price. 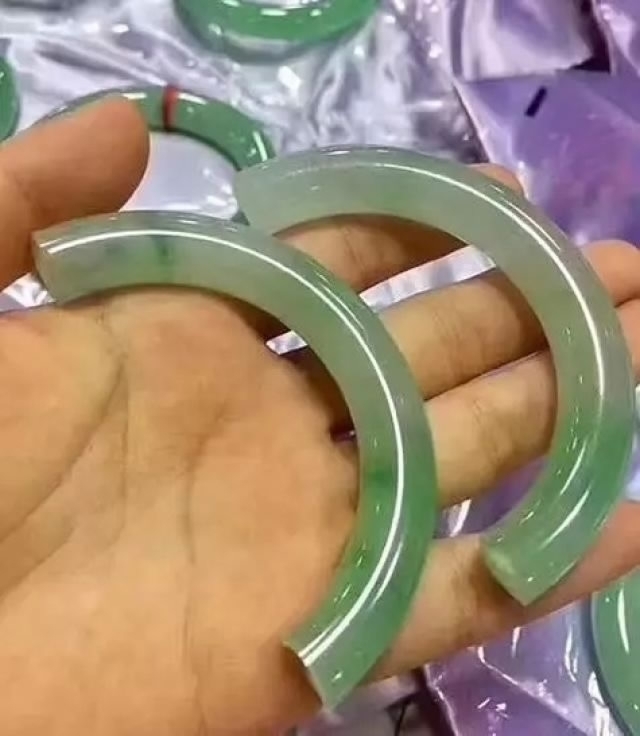 Following an appraisal by the Ruili Gem and Jade Association, which is backed by Ruili Administration for Industry and Commerce, the broken bangle was authenticated and valued at “only” 180,000 yuan ($26,500). The two parties are now negotiating a compensation agreement. 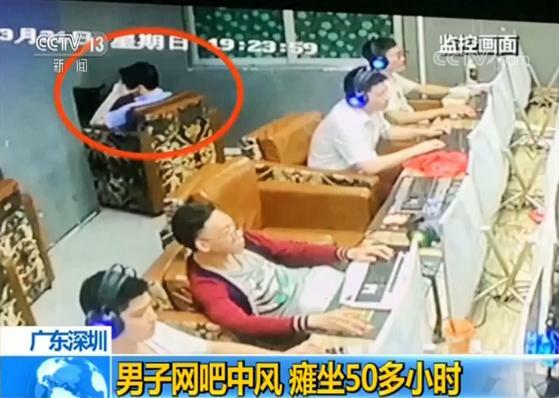 News of the unfortunate accident quickly went viral on Chinese social media, causing a fierce debate. 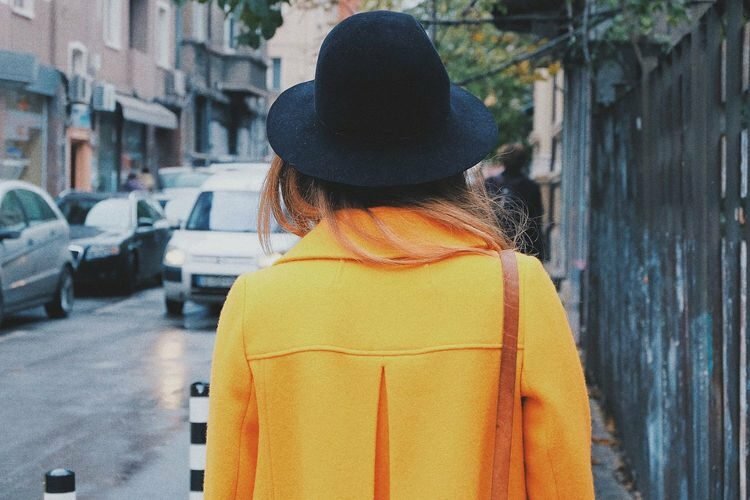 Some commenters blame the woman for not being careful with a piece of jewelry she probably couldn’t afford, while others are accusing the seller for selling jade jewelry as common goods,and not taking precautions to avoid such accidents. 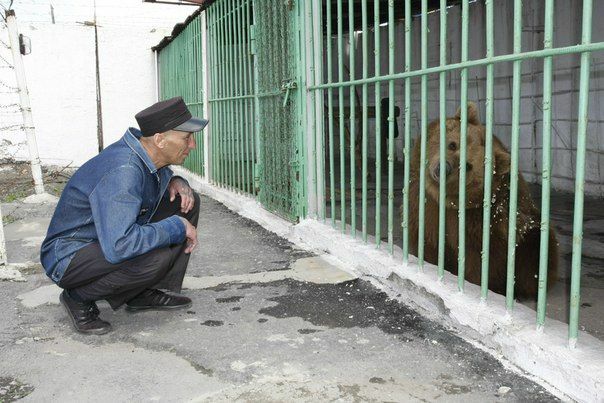 “Don’t touch a thing once you see it! Even if you like to try it on, think about your financial capacity. You may not afford your curiosity!” one Weibo user wrote. “You cannot sell jade hand to hand, didn’t the seller know it? Did he remind the customer?” another person argued.